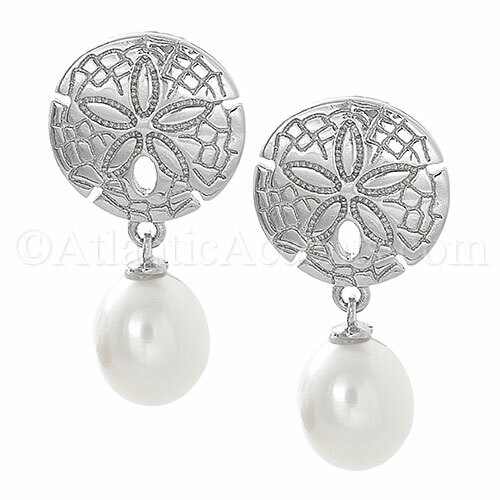 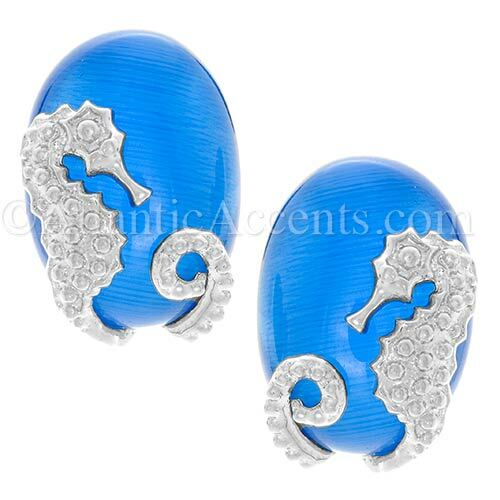 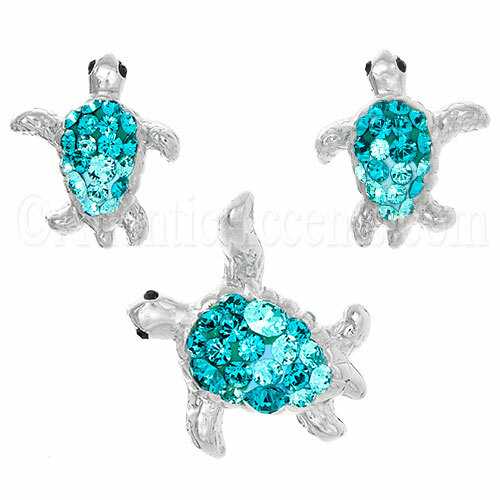 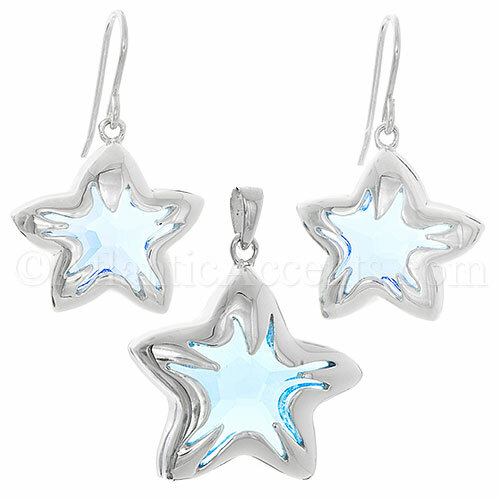 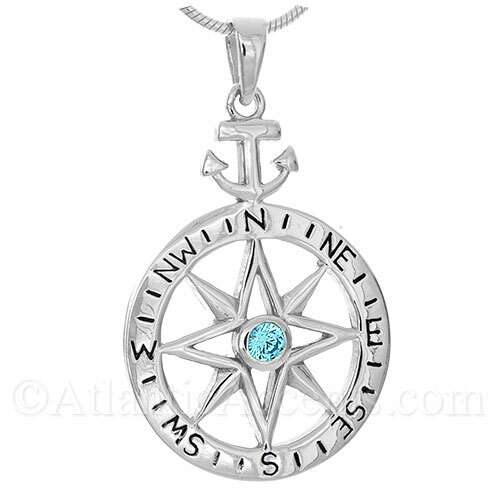 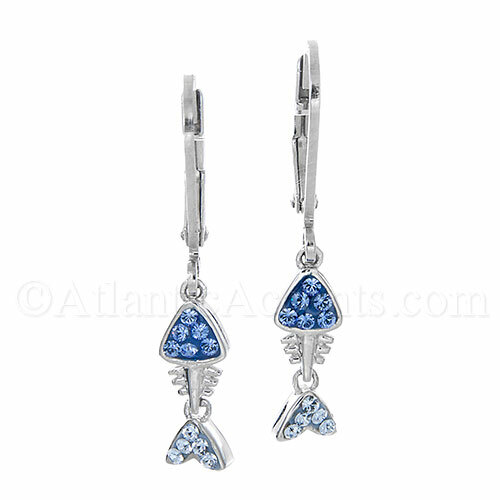 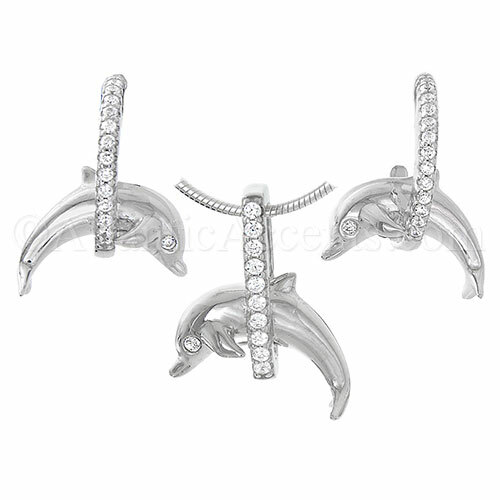 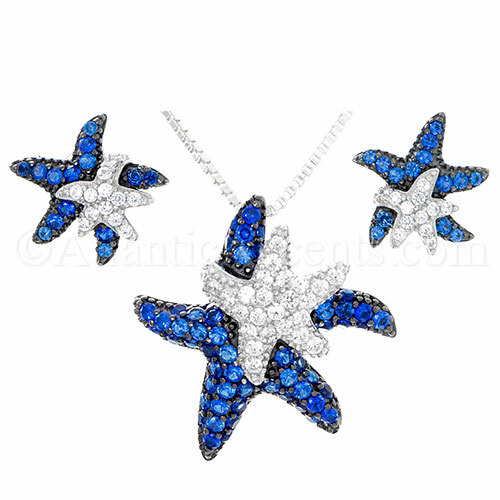 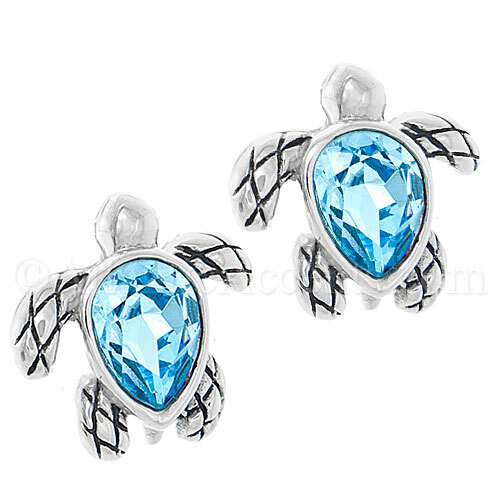 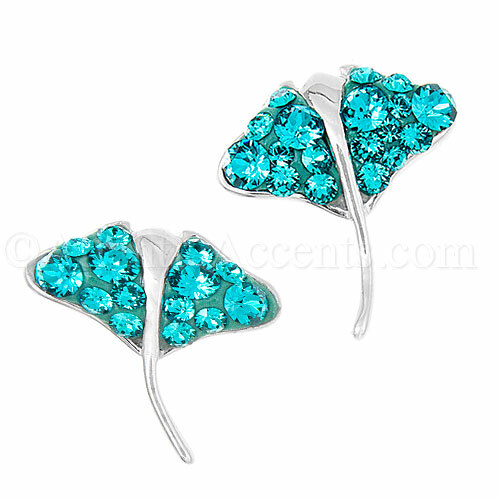 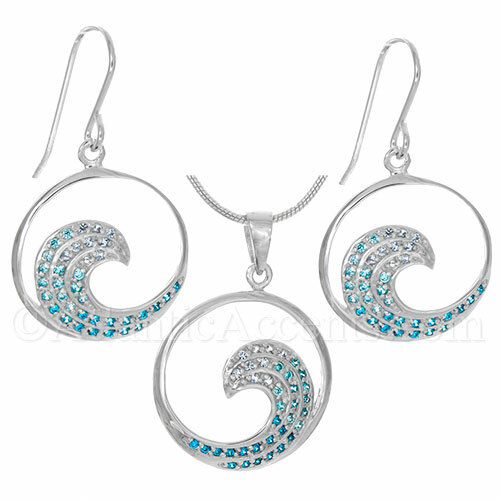 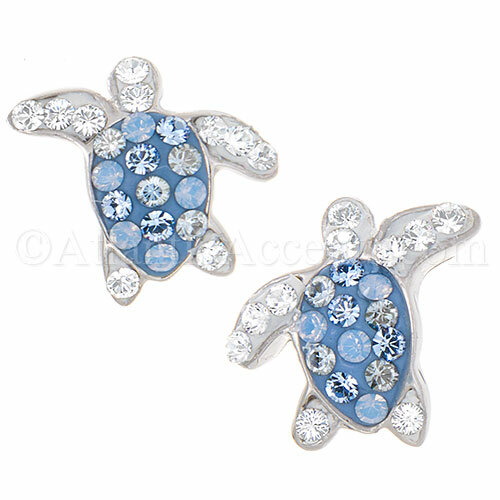 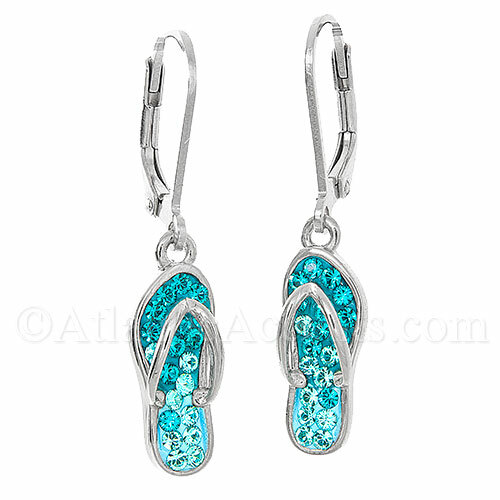 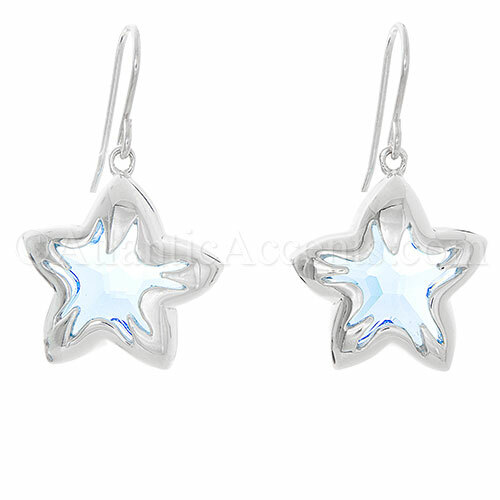 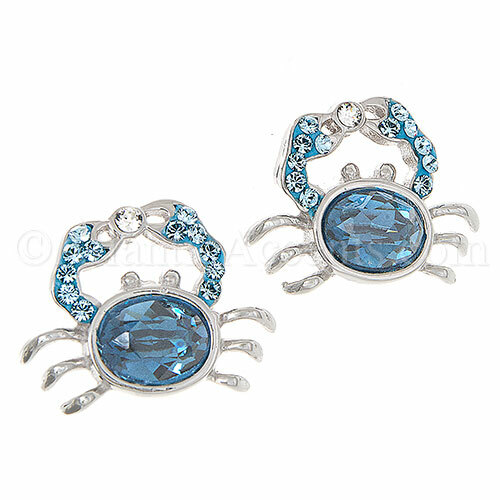 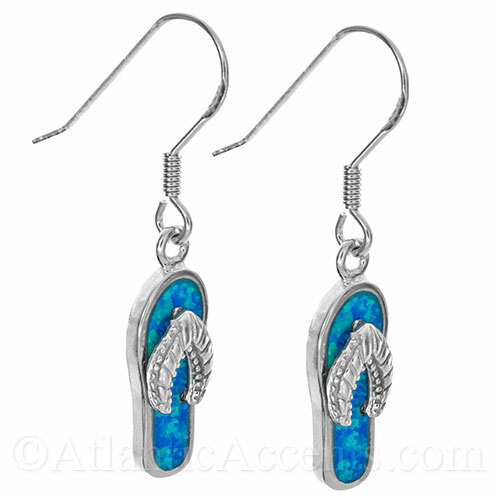 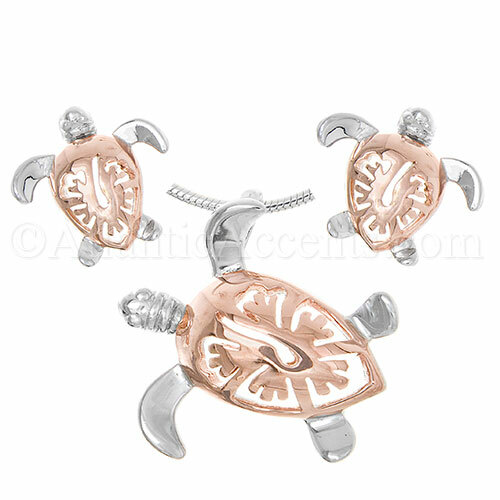 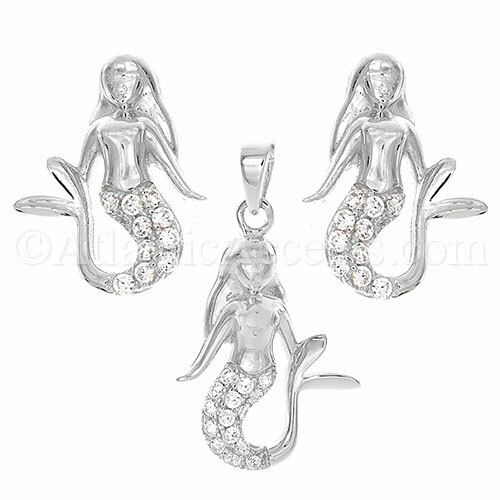 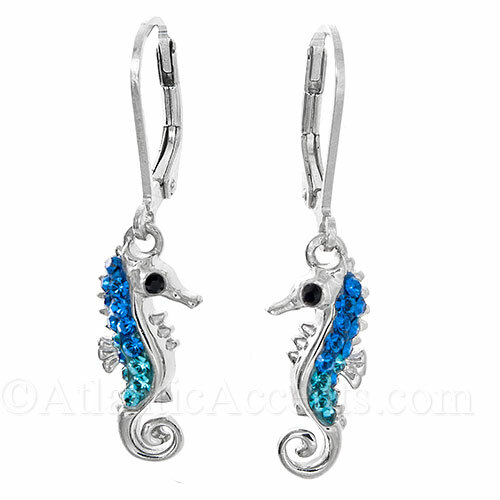 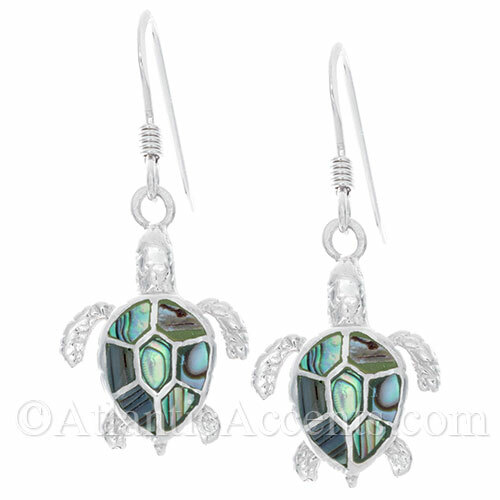 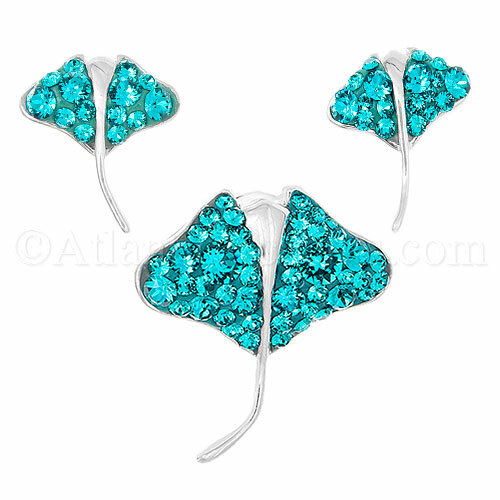 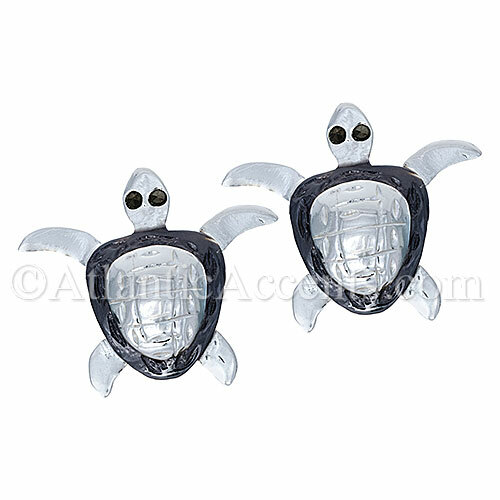 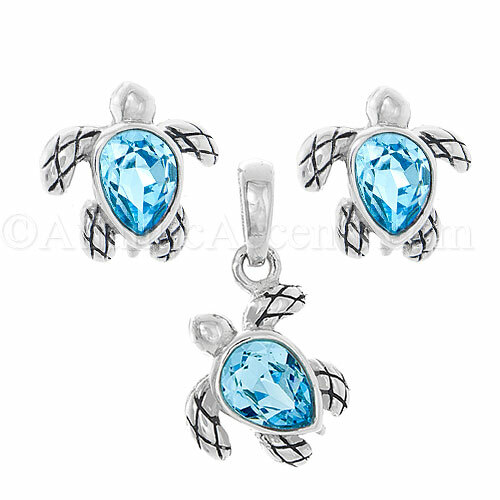 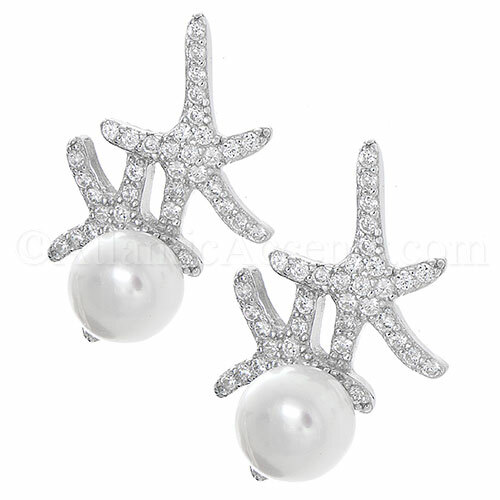 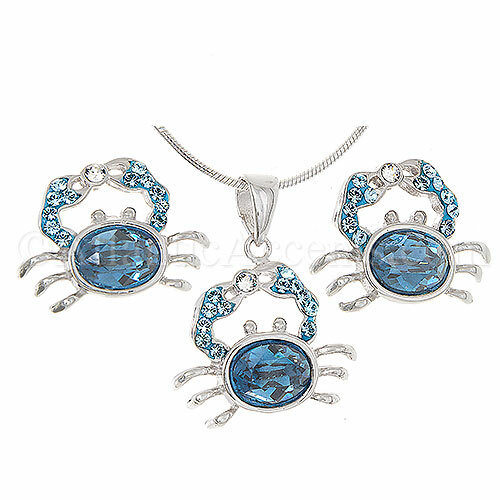 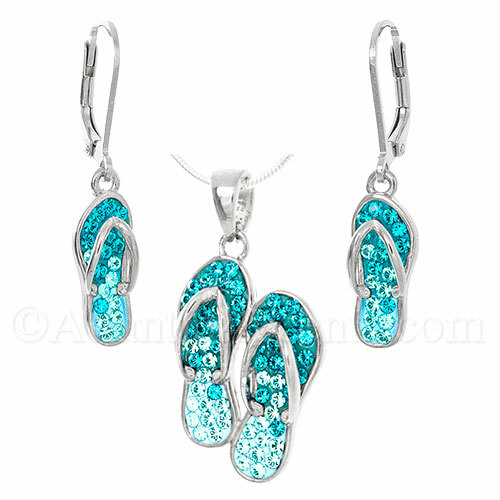 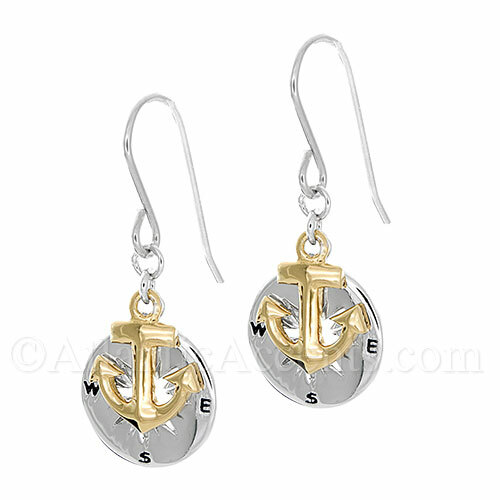 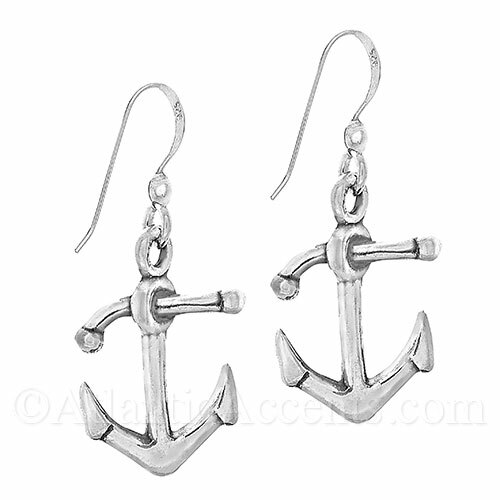 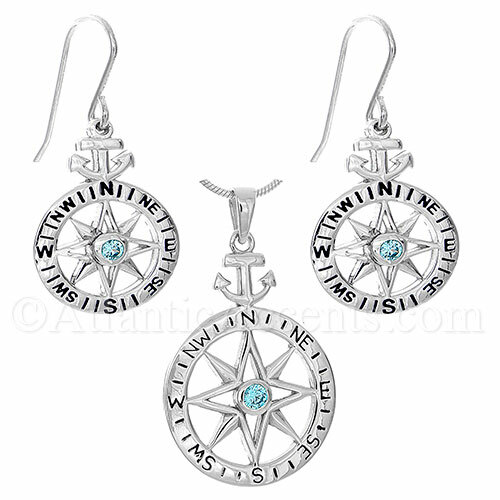 Fine quality beach themed earrings make a perfect gift for any gift giving ocassion. 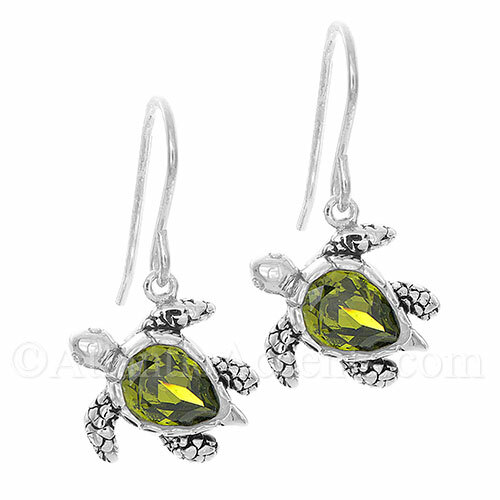 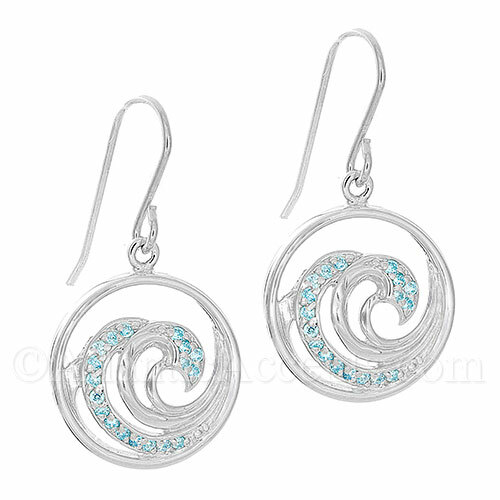 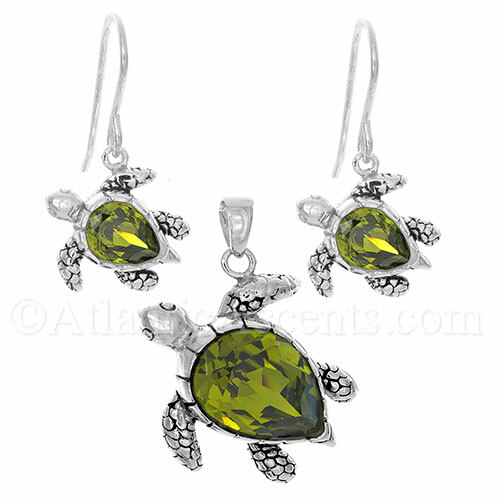 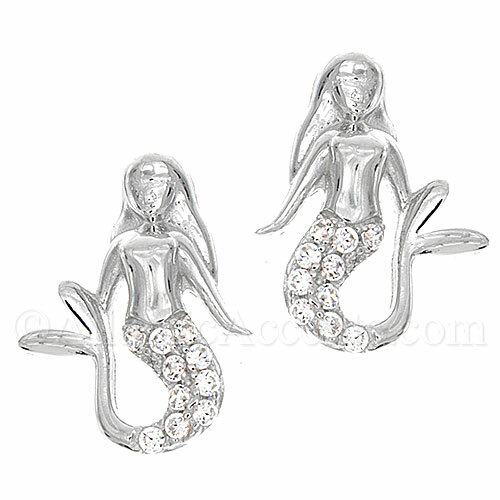 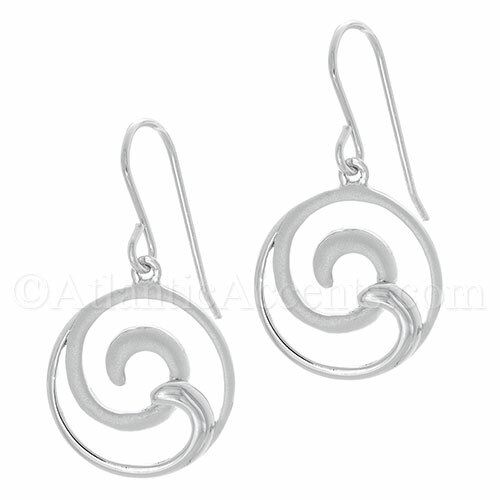 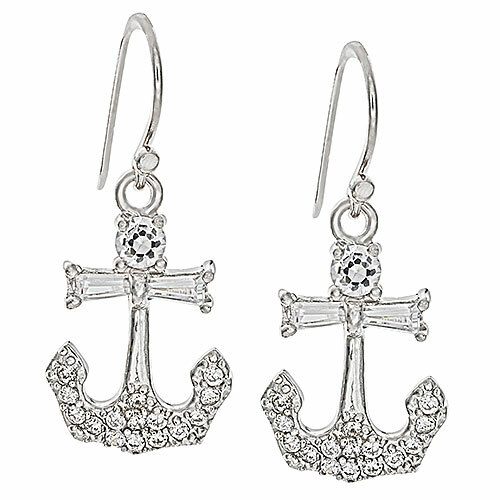 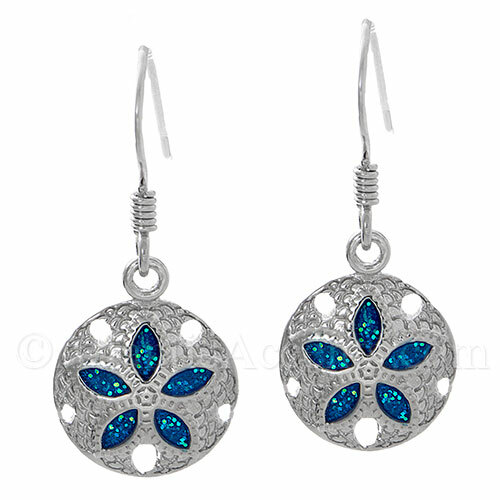 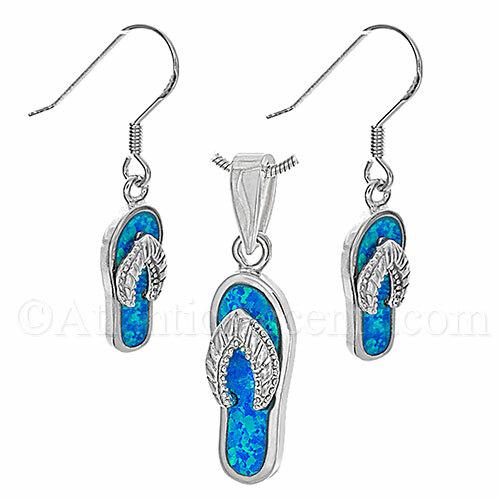 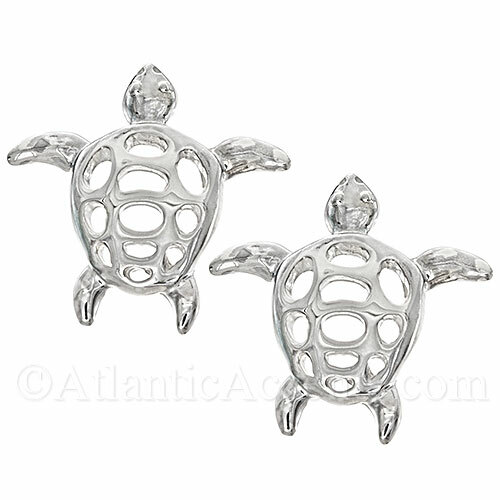 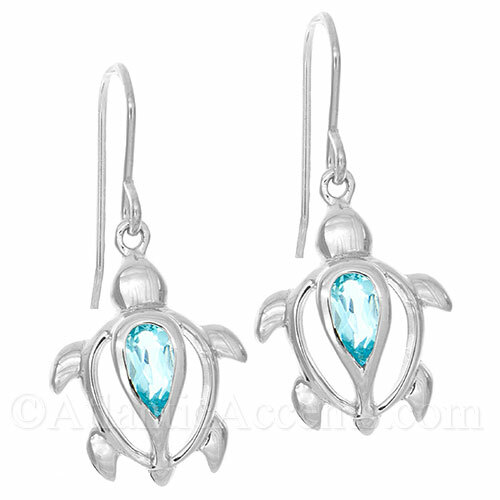 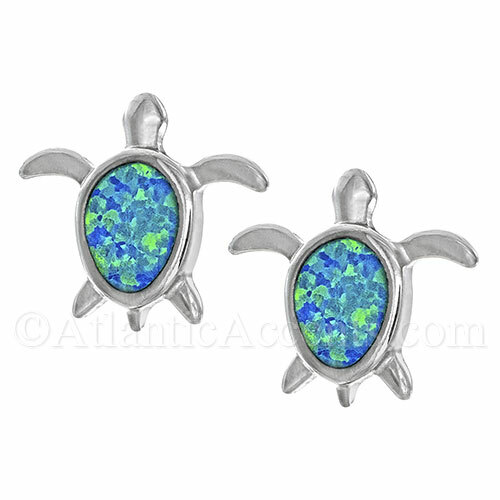 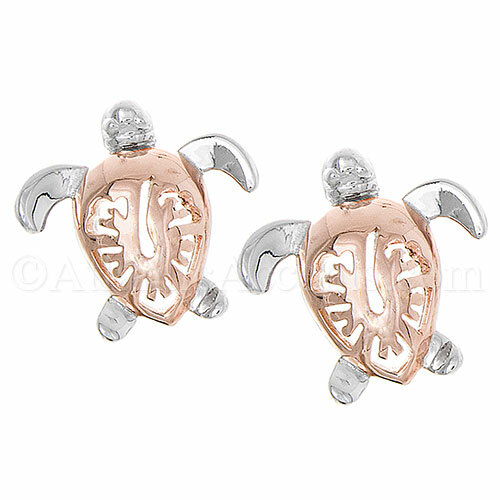 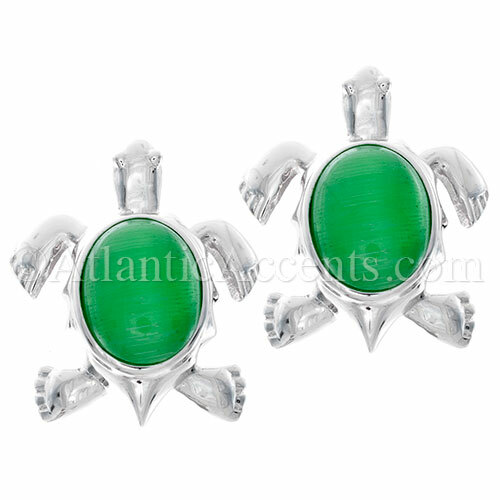 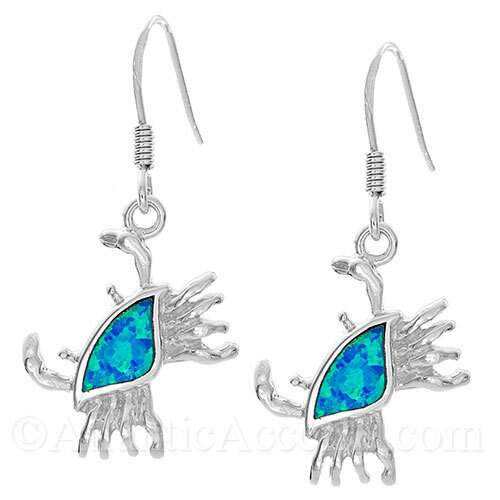 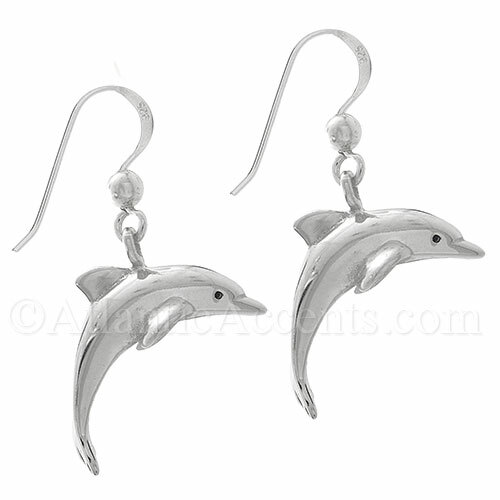 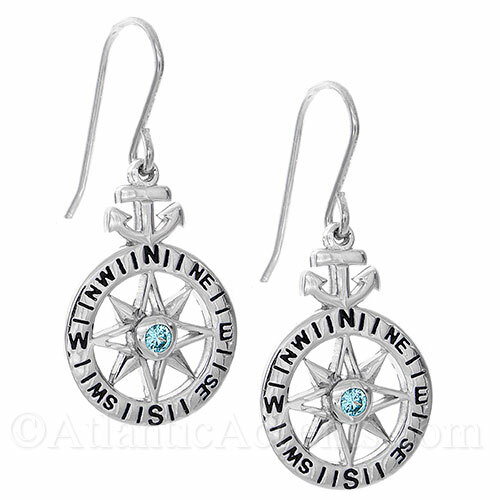 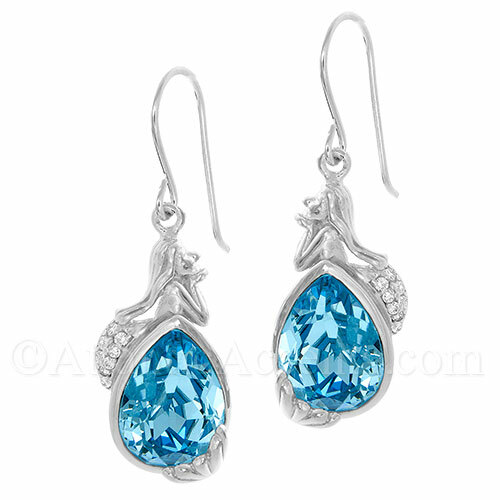 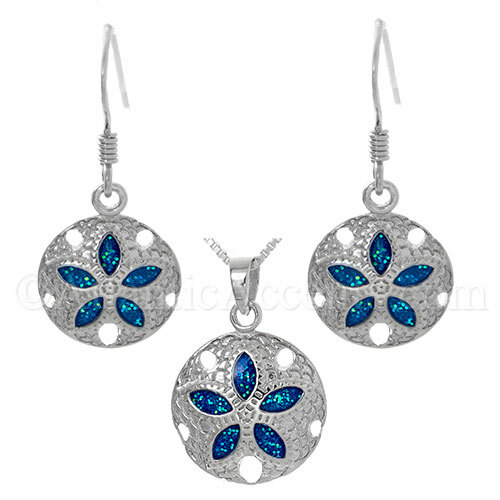 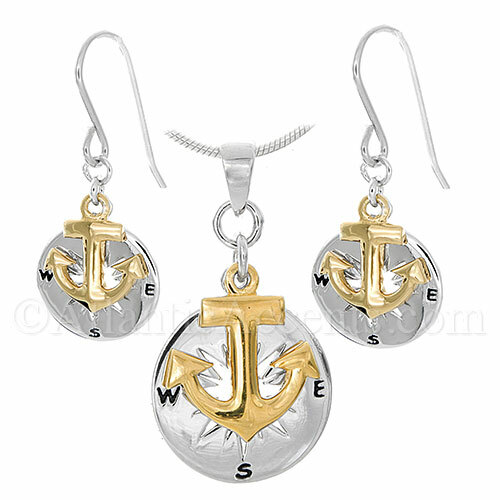 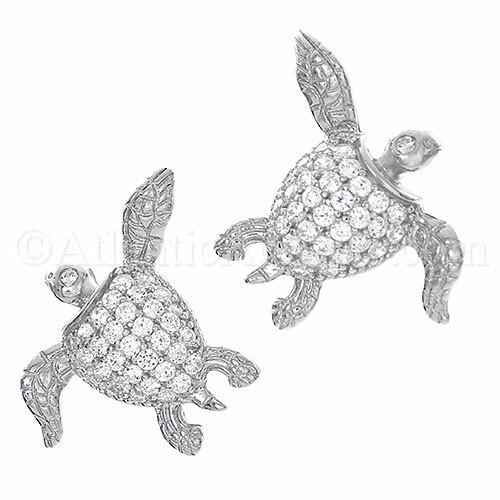 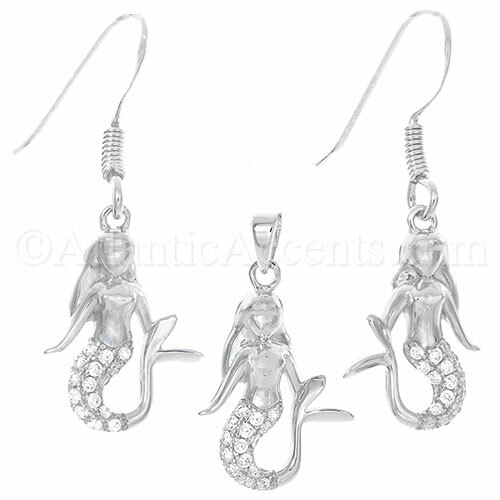 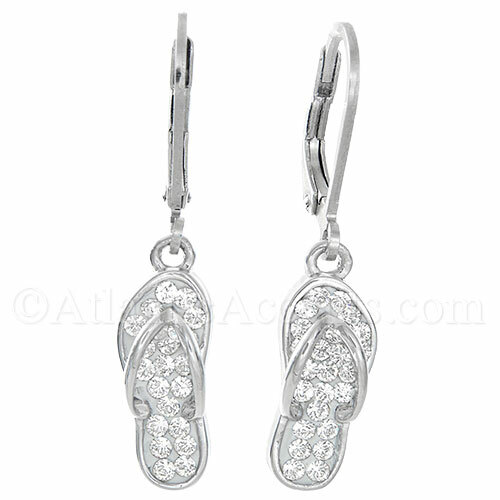 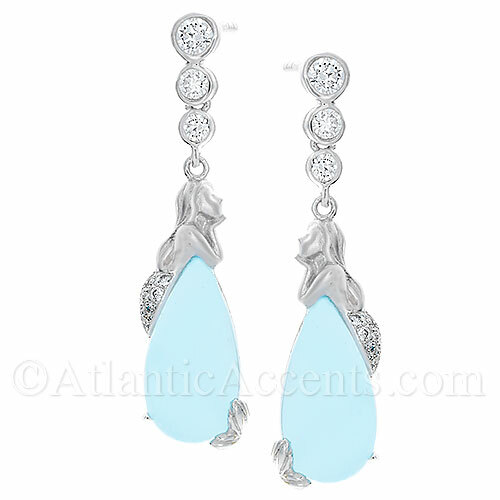 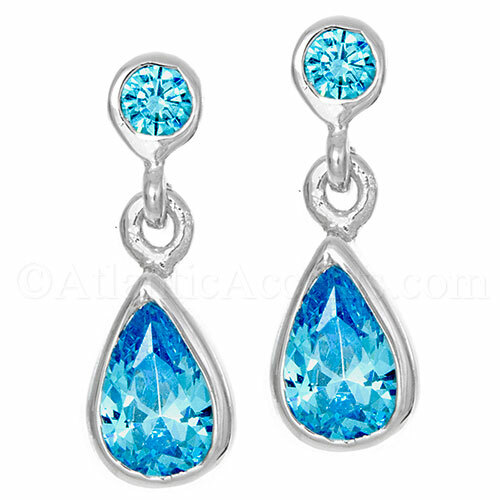 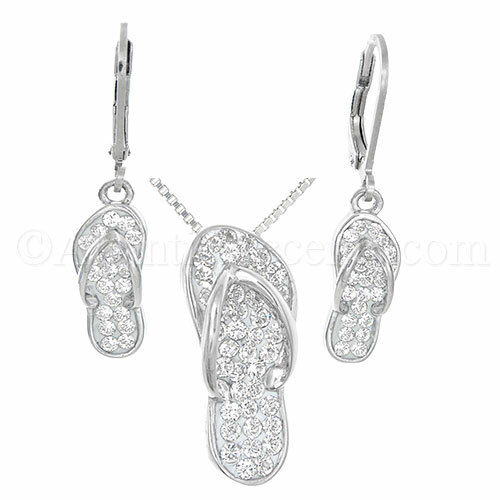 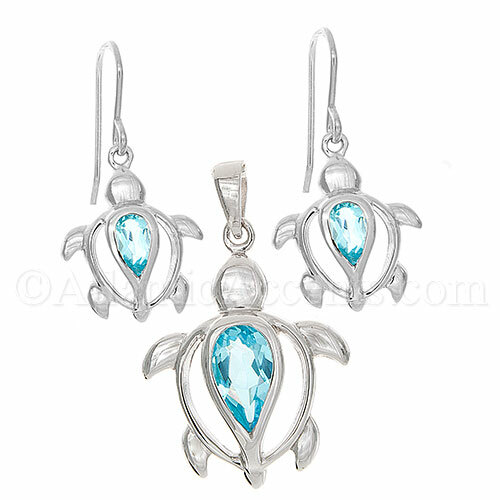 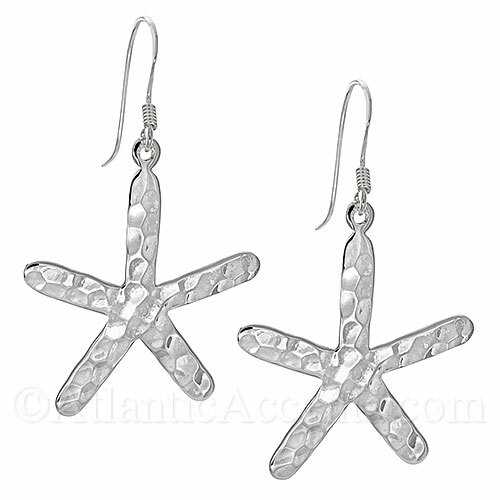 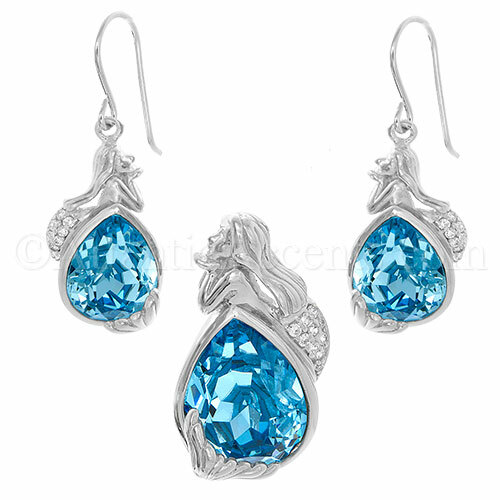 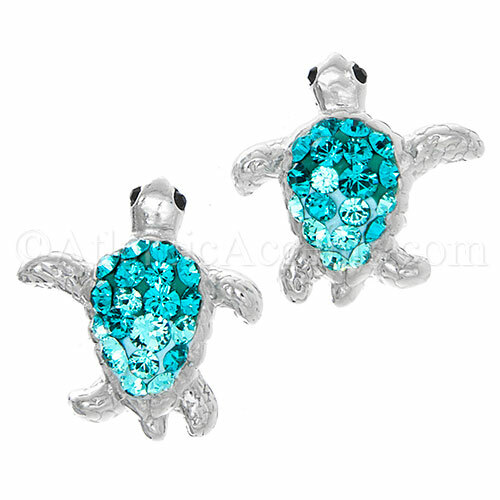 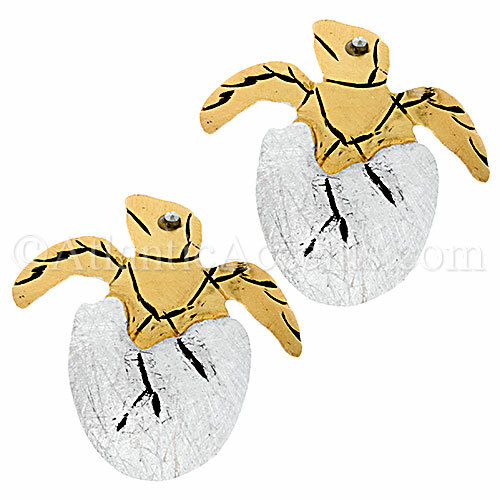 Beautifully handcrafted beach themed .925 sterling silver earrings. 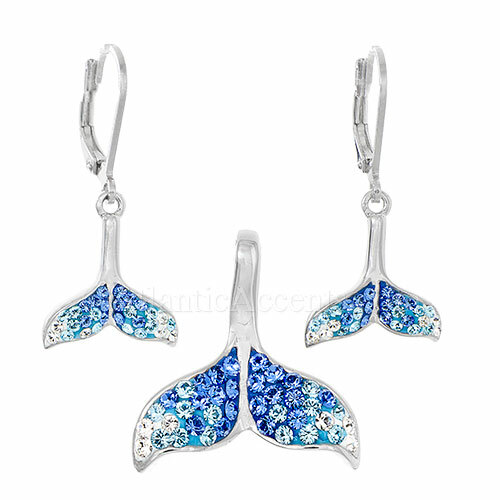 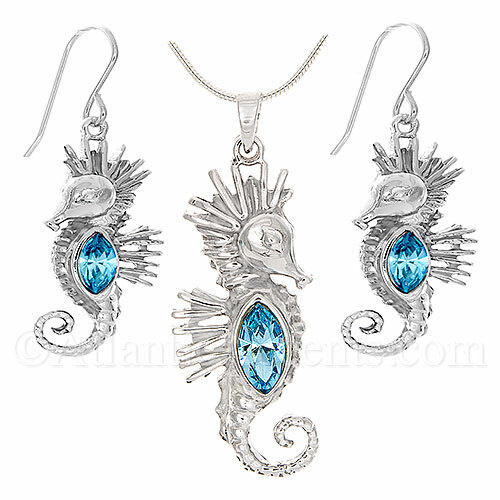 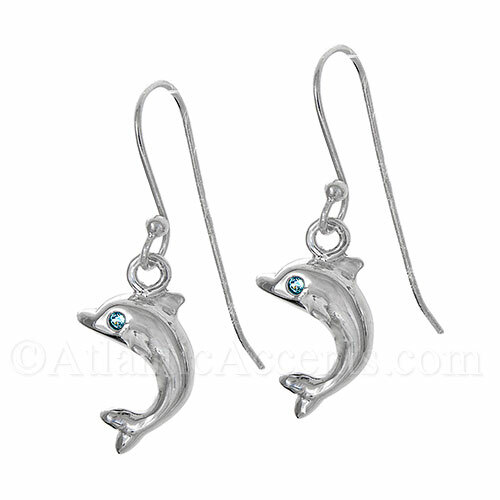 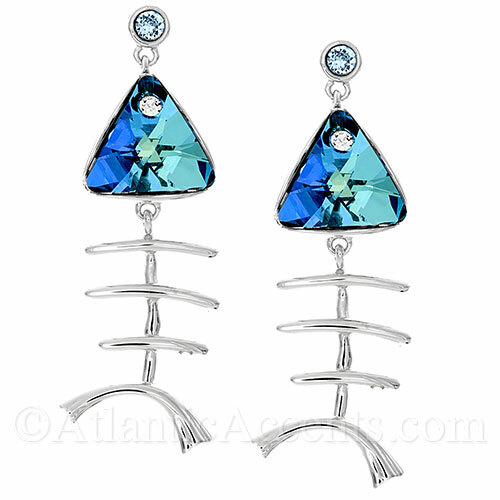 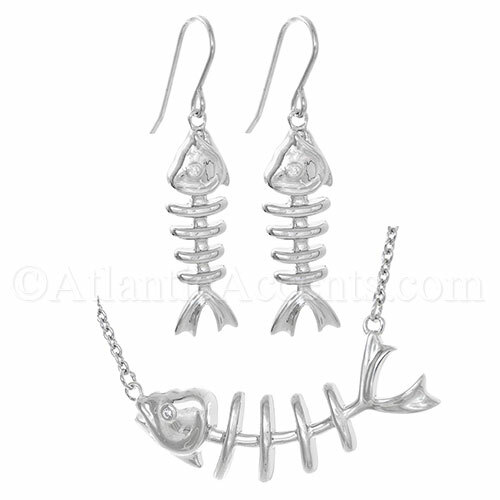 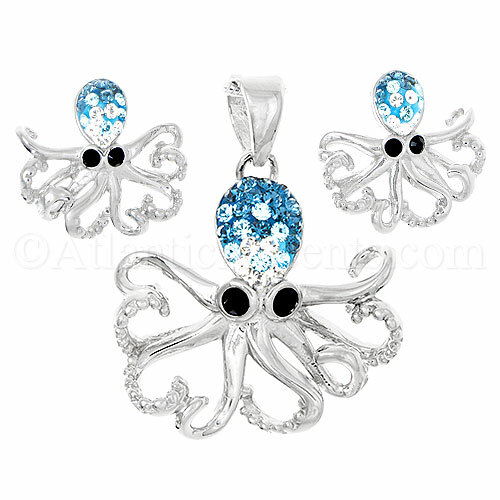 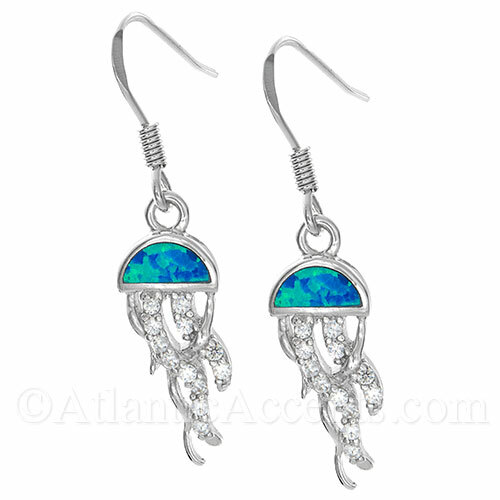 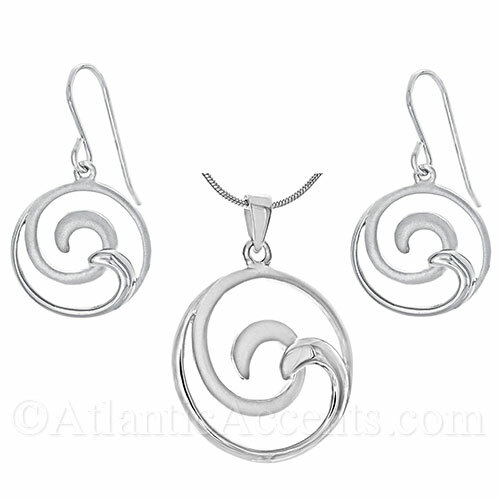 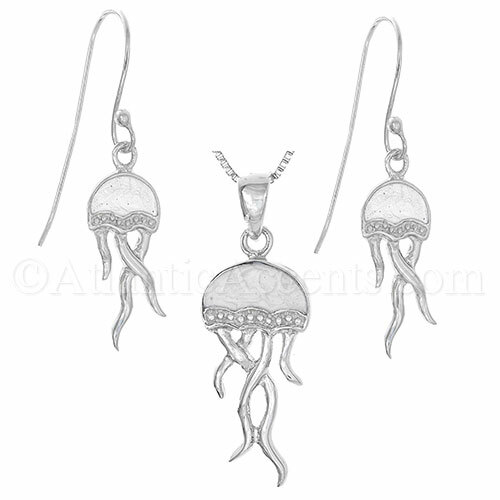 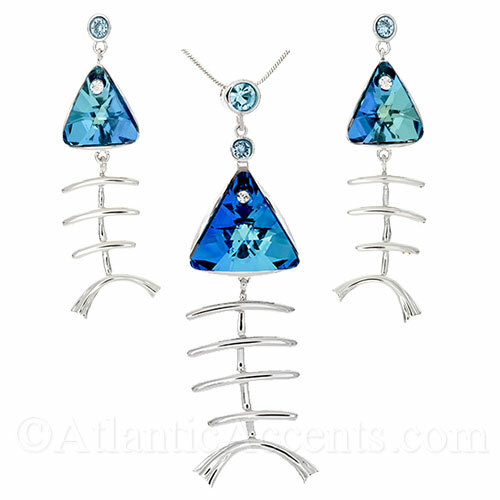 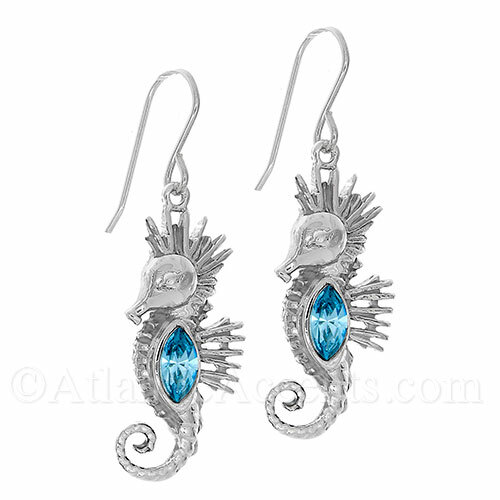 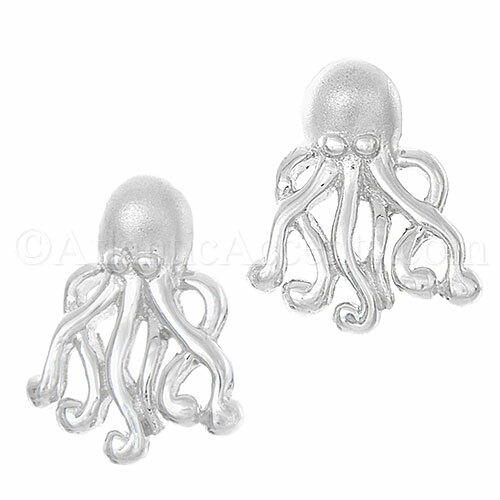 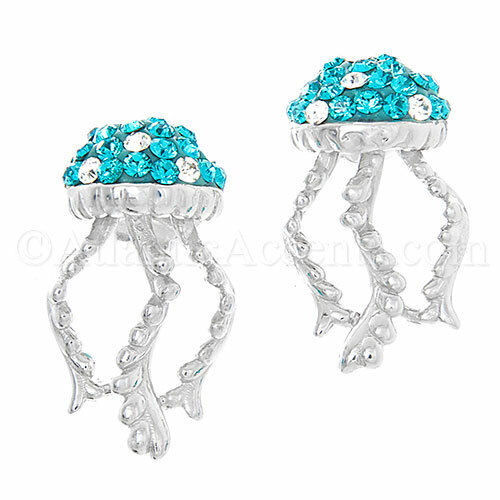 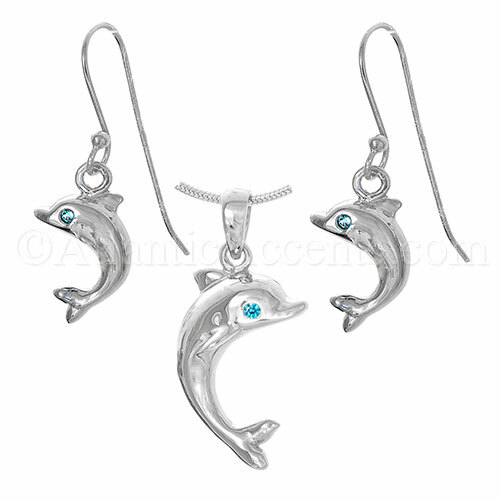 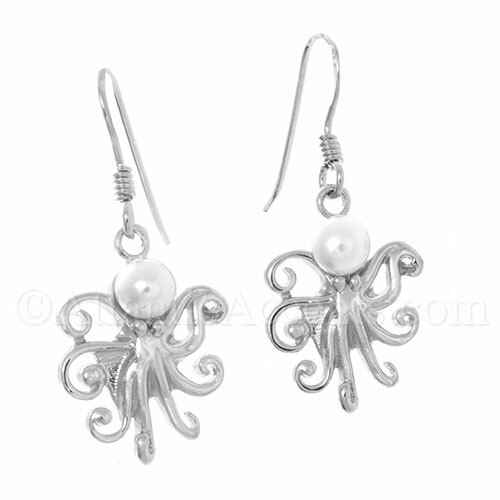 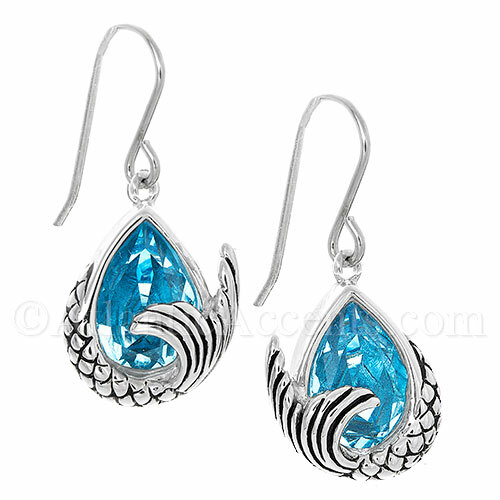 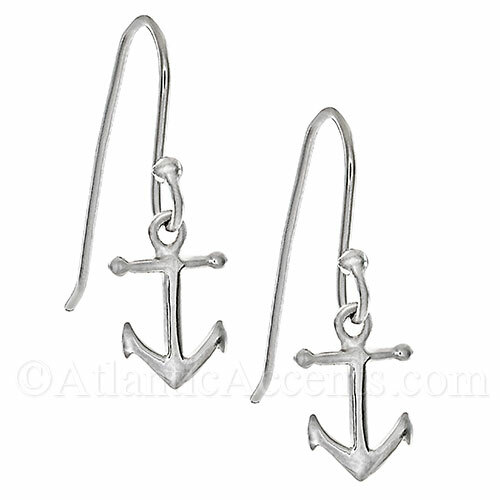 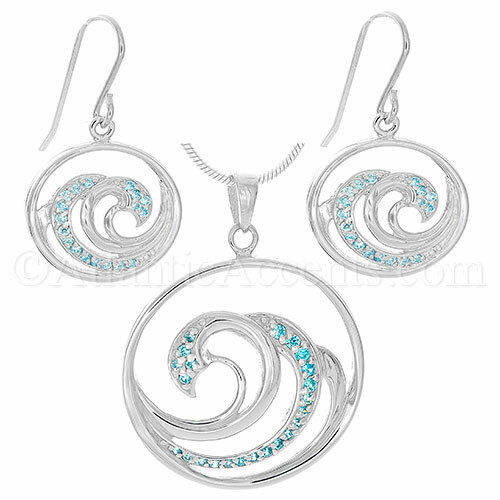 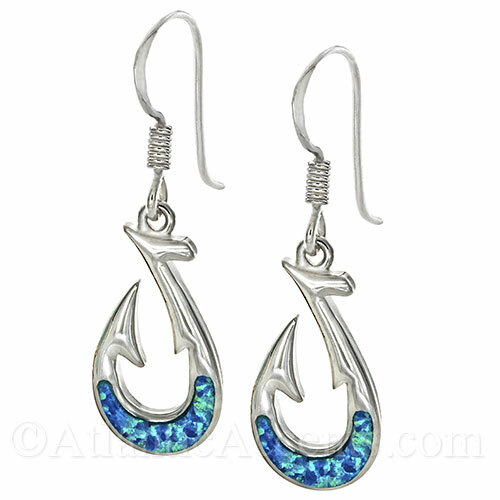 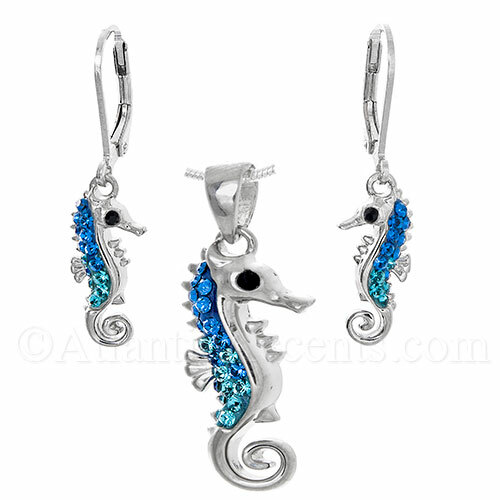 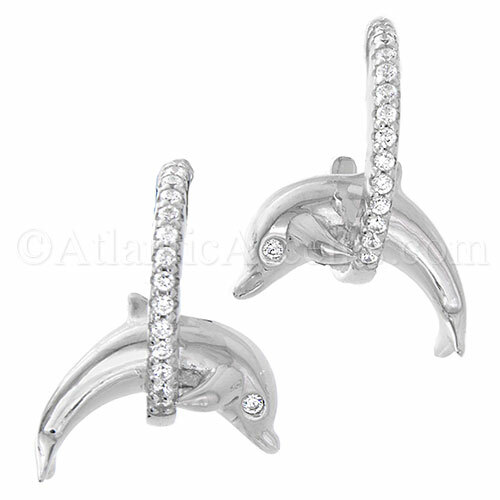 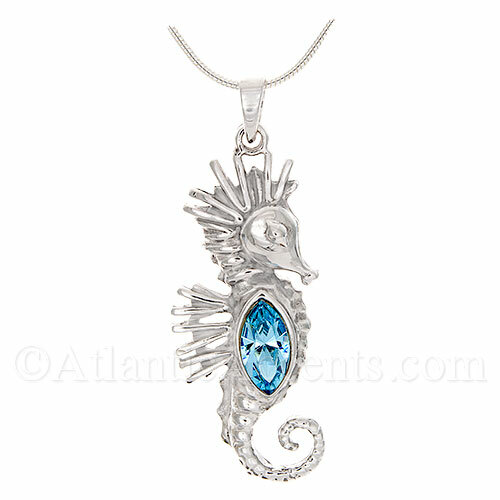 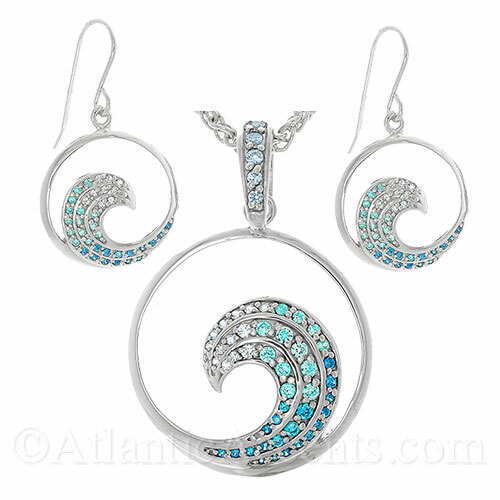 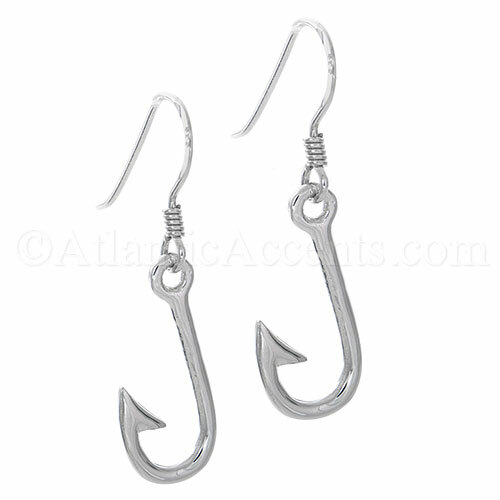 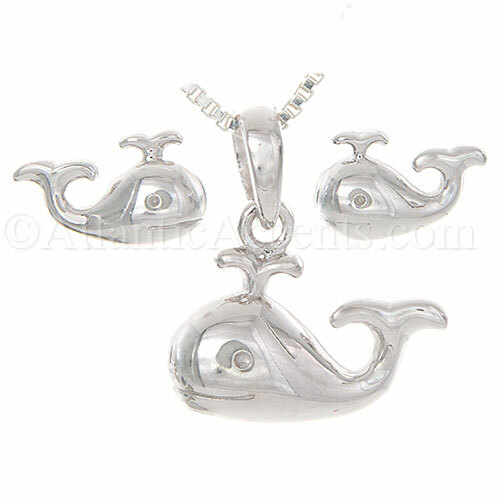 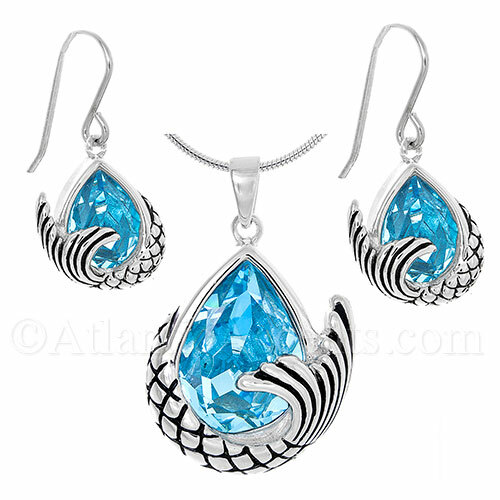 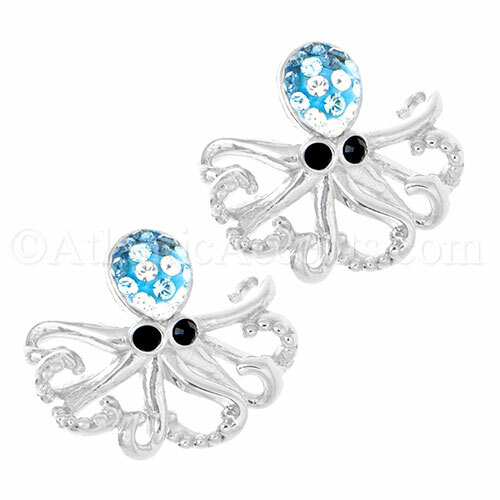 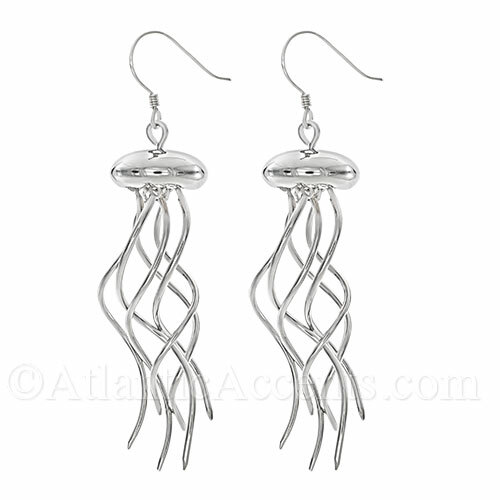 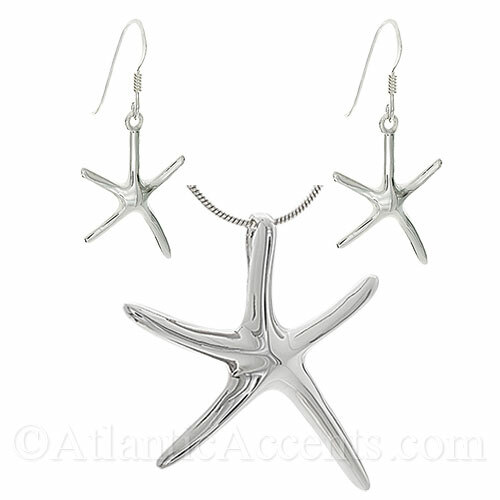 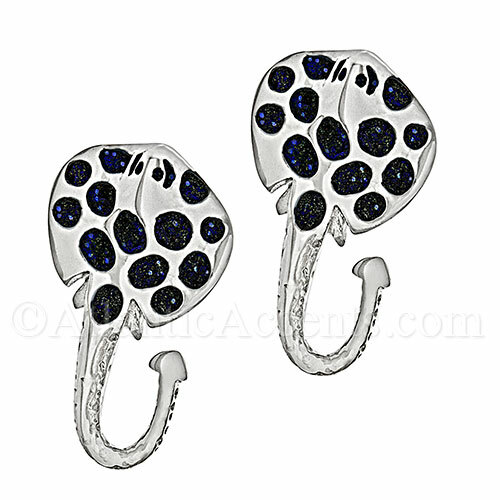 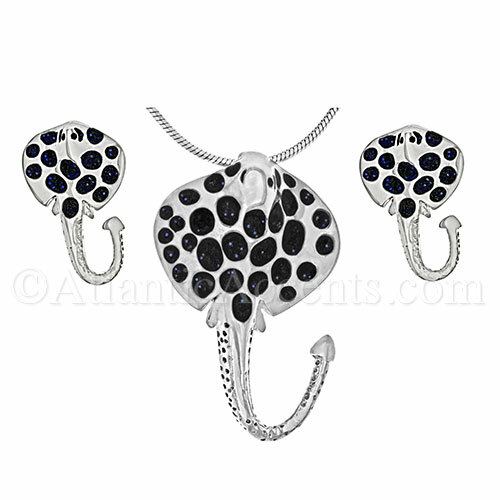 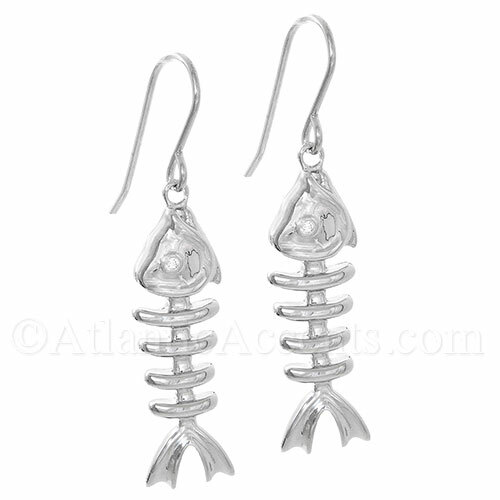 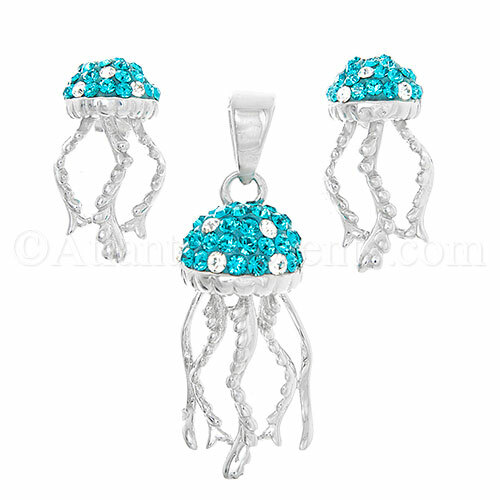 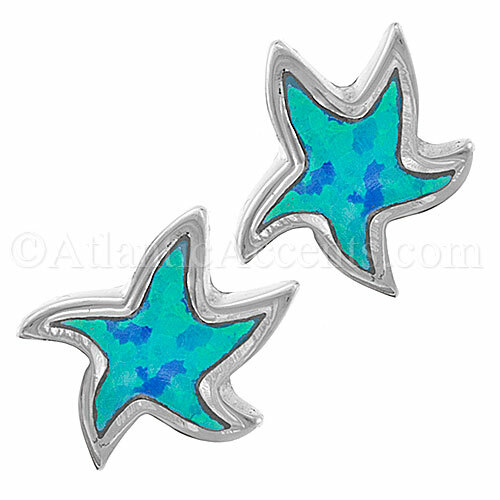 Handcrafted .925 sterling silver ocean and sea life earrings. 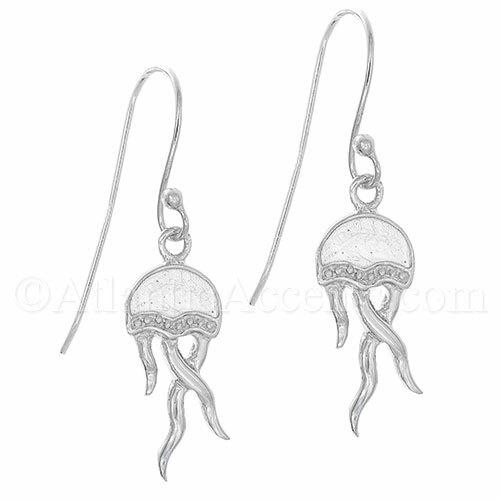 Ocean, beach and sea life sterling silver dangle, drop, stud and post earrings.